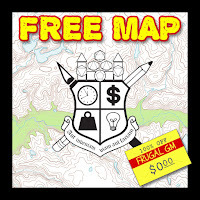 I know.....I know....it has been quite a while since I tossed up a free map. You know how it goes, you make all these plans and then life gets in the way, sometimes big-time. Trying to get back on the proverbial horse by playing around and trying to figure out how to do something I shouldn't be able to do with the current constraints of my computer system. I don't have a wimpy system at all, just I tried asking far too much of it. Needless to say I was able to figure out how to work around these limitations and make a large A1 sized map. 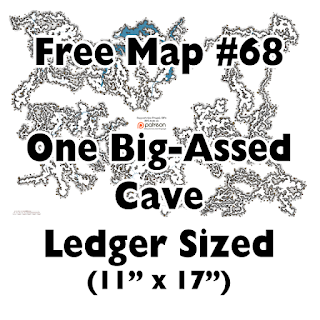 My Patrons get a couple versions of that huge map, but everyone else gets this still-large Ledger sized map. I hope you are able to get some good use out of it. 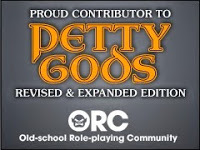 Like usual, click on either graphic to get to the map, or use this link.